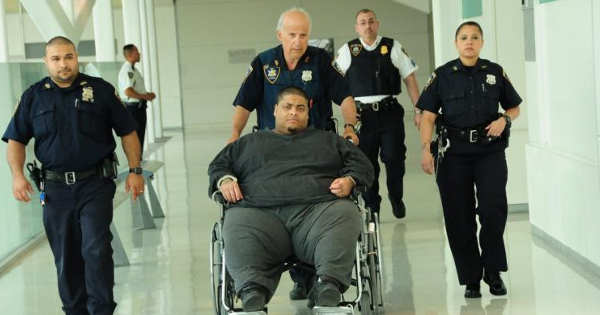 A mailman of the United States Postal Services was arrested this morning by the NYPD on charges of stealing and eating more than 75,000 letters he was supposed to deliver. 38-year old Diego Ramirèz was arrested at his residence around 7:15 AM by officers of the New York Police Department and deputies of the New York City Sheriff’s Office (NYCSO). 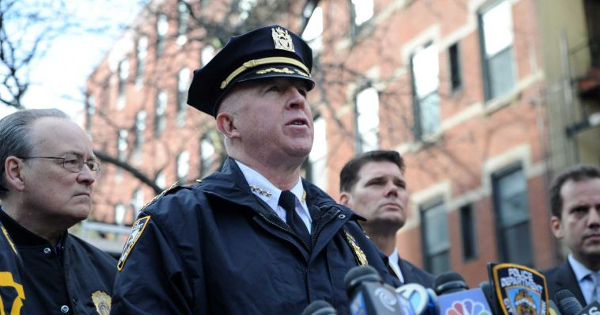 In a press conference a few hours later, NYPD Chief of Department Tom Salinger said the arrest came after a 2-month joint investigation between the NYPD and the NYCSO. According to Chief Salinger, the accused confessed to eating thousands of pieces of mail almost immediately after his arrest. NYPD Chief of Department Tom Salinger says this is one of the strangest cases he has seen in his 27-year career. A total of 1500 criminal charges have already been filed against Mr. Ramirèz, including 640 charges mail theft and as 820 charges of malicious destruction of property. According to the NYPD, more charges could be added over the next few days. If found guilty on all accounts, the accused could have to pay a fine of almost $200 million and spend the rest of his life in prison. During the first court appearance this afternoon, Mr. Ramirèz’s lawyer Robert MacInnis, demanded a psychiatric evaluation for his client. He also pleaded that Diego Ramirèz wasn’t criminally responsible for his actions because of his mental disorder and had no intention to harm anyone. Both the prosecution and the court agreed to the demand, so the case will be reported until Mr. Ramirèz can undergo a complete psychiatric evaluation. 4 Comments on "Postman with eating disorder arrested for eating 1.3 tons of mail"
It would be Nirvana for him if Sears and Penney’s still had catalogs by mail.